The Puller Pro in monster XL size. High Power. High Torque. High Performance. XL Length! When you want efficient power in a brushless sensored motor, the Puller Pro delivers. 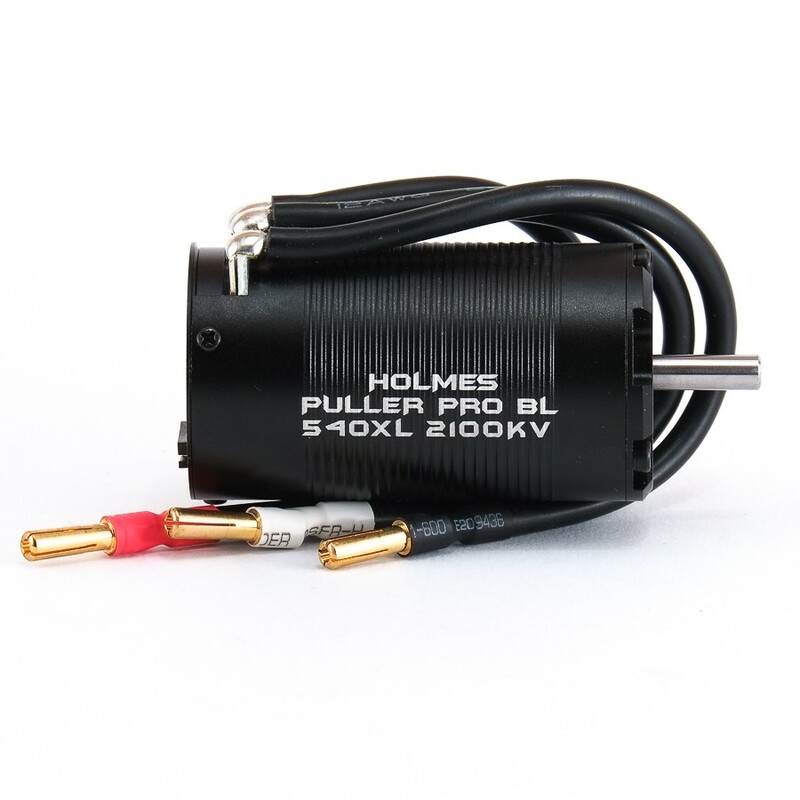 Perfectly suited as a drop in motor for the Axial Yeti or any heavy 2 or 4WD truck that uses 540 or 550 size motors. Please note that the XL is designed for Rock Racing and not Crawling, and does not have refined low speed control like the 540 Standard and 540 Stubby sizes.